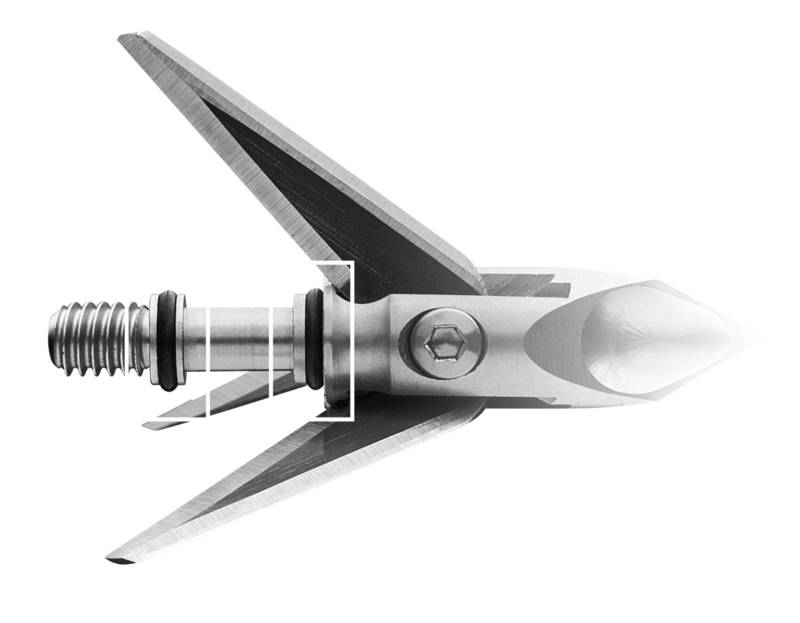 The most accurate, deepest penetrating fixed blade broadhead in the world just got better. New for 2018 we introduce to you our Lacerator Crossbow Kit. 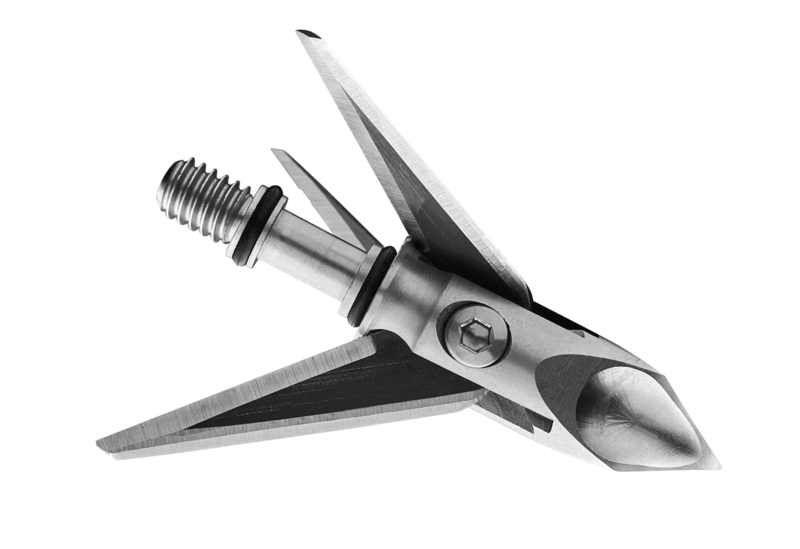 You're crossbow has just found it's season-long companion, pairing up with Ramcat's Crossbow Broadhead and Ramcat's Lacerator Carbon Crossbow Bolt. With this combination, there will be nothing but devastation when you squeeze the trigger. The rear of the blades are sharpened. lf there is no pass through, the blades roll forward and cut coming out. 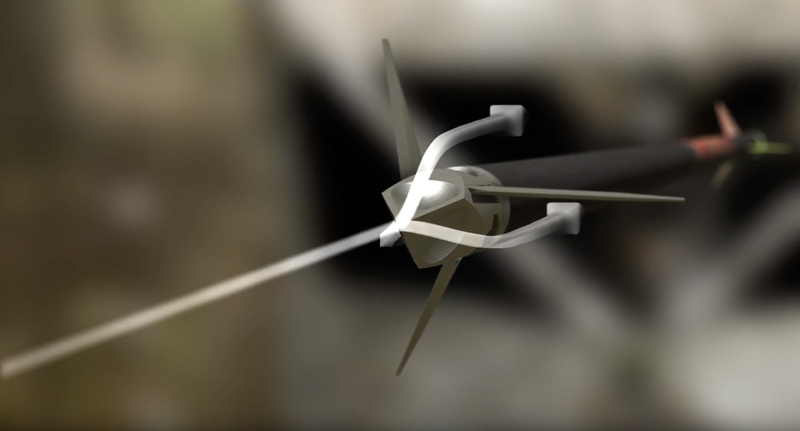 Blades are .032” stainless steel and silent in flight. This two O-ring system on the threaded shank eliminates any thread slop and guarantees the broadhead is 100% concentric in the insert.